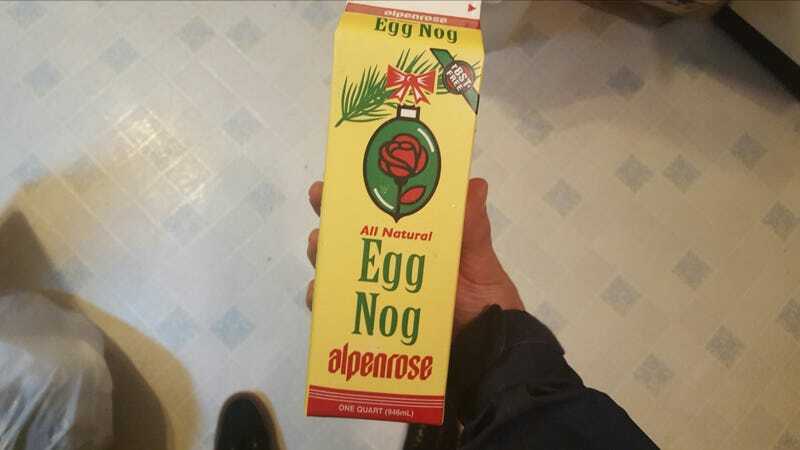 My abstention of Egg Nog lasted a little over three weeks. The goal was to at least wait until after Halloween and maintain some dignity. But I work hard; I play hard.